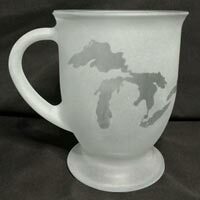 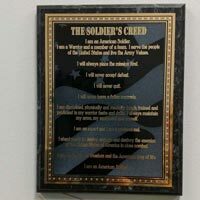 Karla Miller, owner of Endless Etching in Portland Michigan began engraving products in 2010. 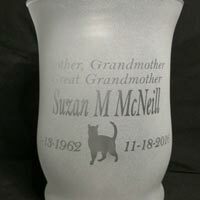 She engraves materials like glass, plastic, acrylic, wood, marble, leather and more. 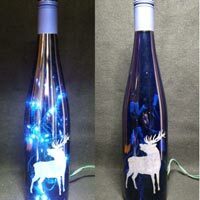 Karla uses an Epilog Laser engraving machine for etching many products. 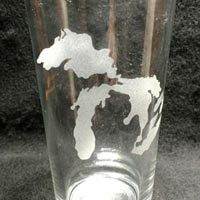 She also sandblasts designs, cutting them out with a vinyl plotter. 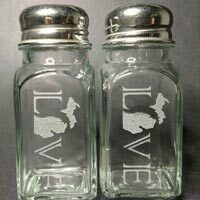 Endless Etching has products in the national catalog for Pheasant Forever and Quail Forever, and has worked with Whitetails Unlimited, Ducks Unlimited and QDMA. 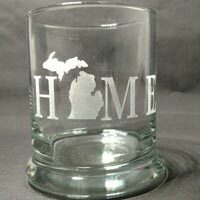 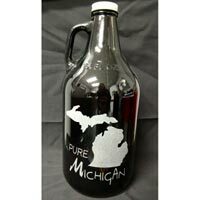 Endless Etching offers many stock designs that celebrate Michigan, sports, weddings, births, animals, fishing and hunting, and much more. 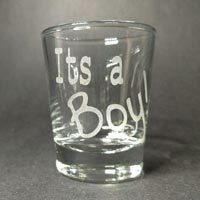 Personalized text can be added to any stock design. 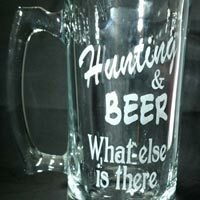 Endless Etching also engraves custom designs with your artwork. 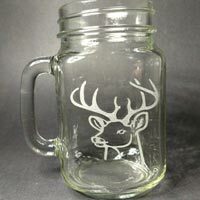 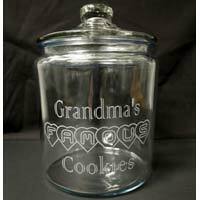 Engraved glassware products include pint glasses, rock glasses, beer mugs, cookie jars, treat jars, salt and pepper shakers, ashtrays, candle holders, growlers, vases and more. 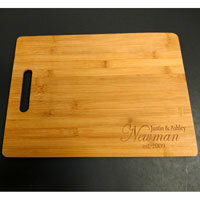 Custom bamboo cutting boards make a great housewarming gift! 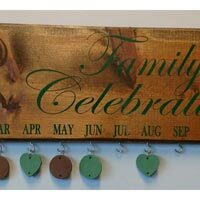 A customized engraved Family Celebration Board provides a fun calendar to remember important dates. 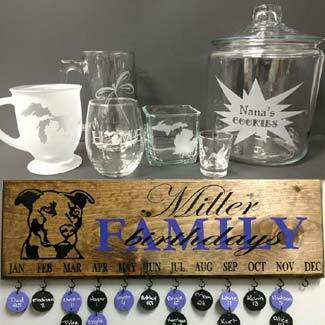 Personalize the Celebration Board with family name and choice of designs and colors to match any home decor. 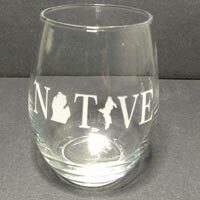 Whether it’s pint glasses, rock glasses, wine glasses, wine bottles, etc – laser engraved products by Endless Etching make great gifts for any occasion….wedding, anniversary, birthday, housewarming, Christmas. 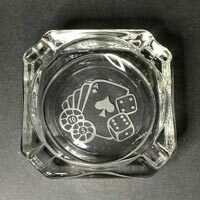 Businesses can strengthen your brand by etching your logo, company name, or custom graphics into shot glasses, ashtrays, coffee mugs, and more! 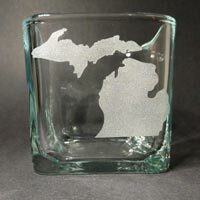 In addition to Endless Etching’s original stock designs and custom designs, the official Michigan State University designs are also available. 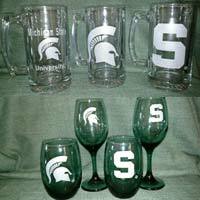 Endless Etching is an official Michigan State University craft licensee. 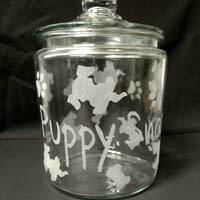 Buy Endless Etching Engraved Products!